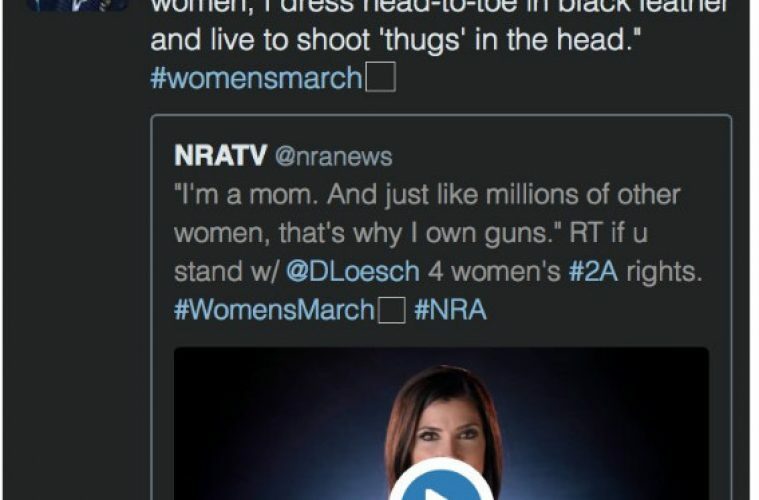 Dana Loesch is a conservative radio talk show host. She has also appeared on ABC, CBS, CNN, Fox News, HBO and The Blaze. She is also a strong outspoken advocate for Second Amendment gun rights. And just like millions of other women, that’s why I own guns. We’re responsible, we’re law-abiding and we’re everything that makes America strong. Every day, we’re willing to use a firearm to defend our families. But the media will never tell those stories.